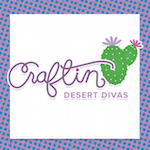 Craftin Desert Divas Blog: Yeti Birthday! Hello friends! It's Kate here from Small Bits of Paper with fun card that I made for a colleague. 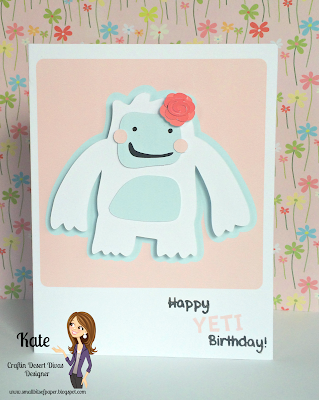 We are forever joking around about yeti so I couldn't resist creating a yeti card for her special day. I designed the card and then printed it out with an extra yeti and flower for some added dimension. The word YETI was printed using the Silhouette print and cut feature. 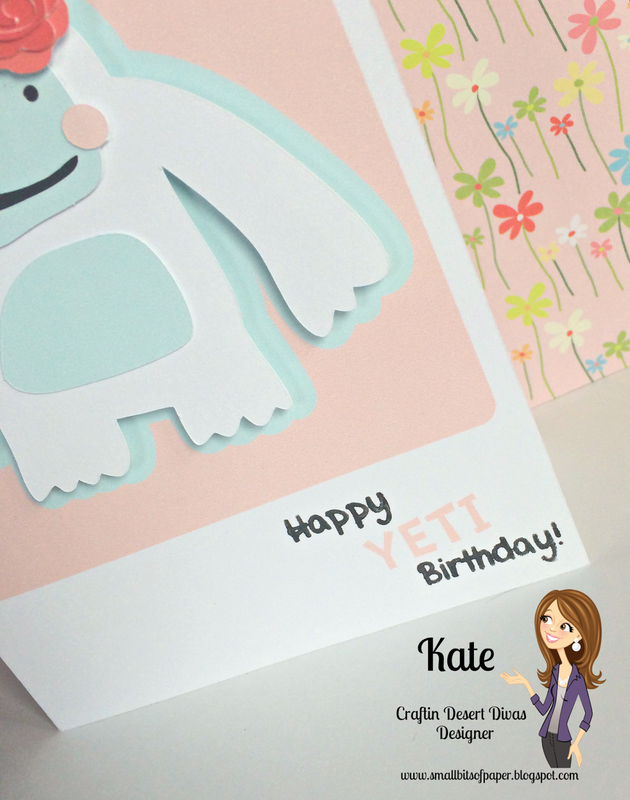 I then used Totally Turtle to add "Happy Birthday" around the word YETI. The original sentiment is Happy Belated Birthday. 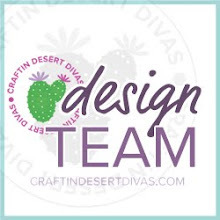 However, one of the FABULOUS things about the CDD photopolymer stamps is that you can simply colour the part of the sentiment you'd like and be as creative as you'd like! 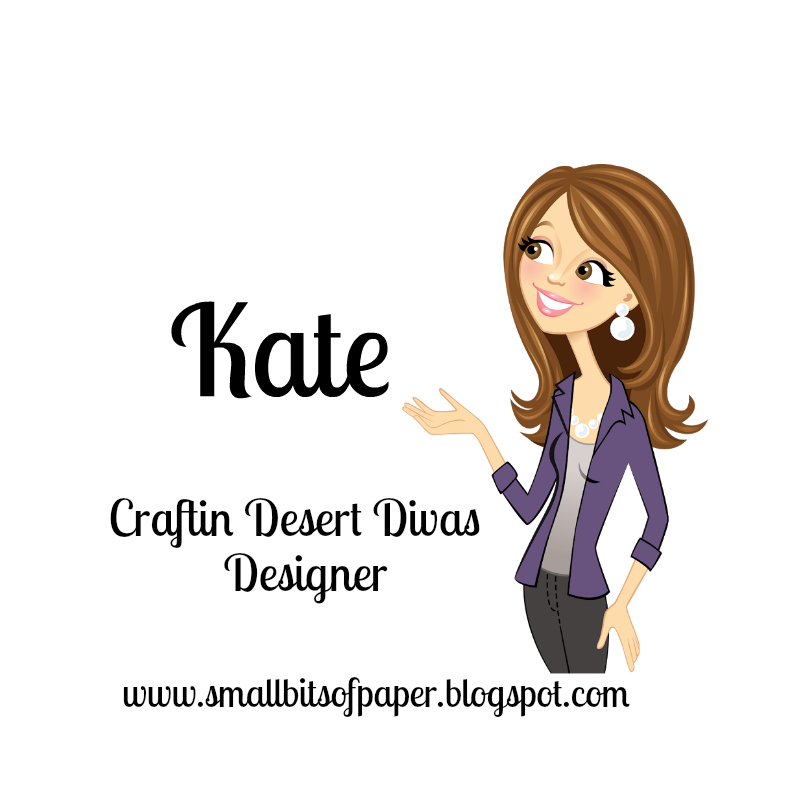 Here's a picture of the Totally Turtle sentiments (and images!) so you can check out all the wonderful stamps that are in the set.